Look at this very interesting hand crafted wooden statue. This wooden statue is hand carved and painted intricately by our craftsmen. The wood is kiln dried to avoid from warping. 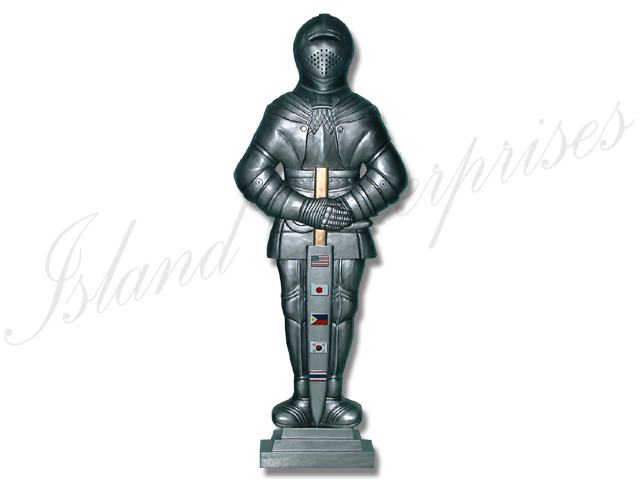 Custom designs of wooden statue can be made with your choice of specifications. And don’t forget, we offer a 100% money back guarantee if you are not convinced that you have bought the best product available on the market!! !